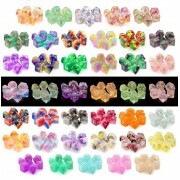 There are 40colors, 5sets /color ,200 sets in total. 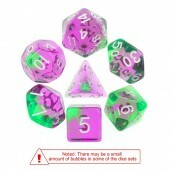 7pcs full dice set and 11 pcs set each sets /zip bag .Free shipping .. There are 200 pearl dice sets in the box . 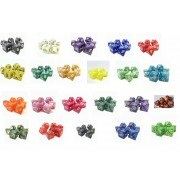 20 colors in total ,10 sets of each color 1 set/ opp bag .Free shipping .. There are 200sets , 20 colors in the box and 10sets of each color in the box. 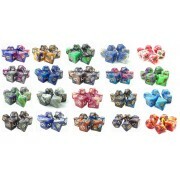 1 set include one of each d4.d6.d8.d10.d00.d12.d20 1set/small opp bag. ..